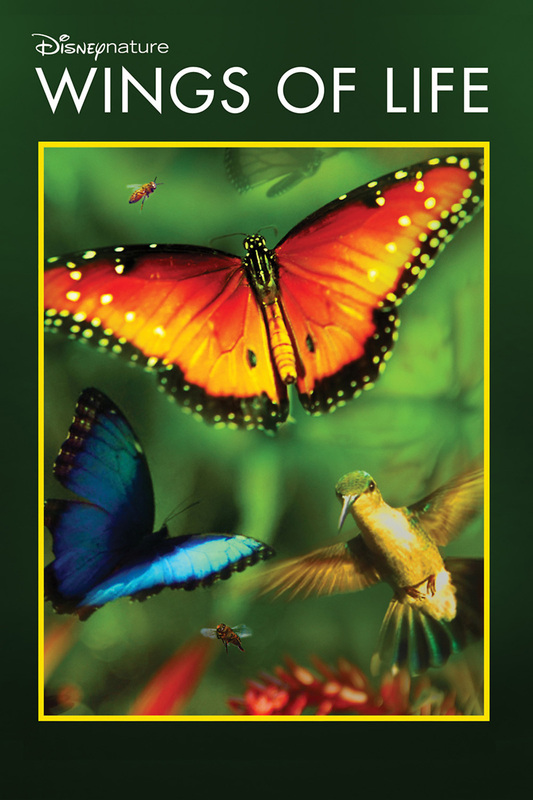 Disneynature: Wings of Life Blu-ray release date was set for April 16, 2013. This documentary is a colorful film that delves into the lives of butterflies. It captures many flower-filled landscapes while following the journeys of these beautiful winged insects, making the connection that the creatures facilitate many other kinds of life through their pollination efforts. Many different types of butterflies are examined in the fullness of their aerial freedom as they make their way around the world in order to make it a more beautiful place for everyone.